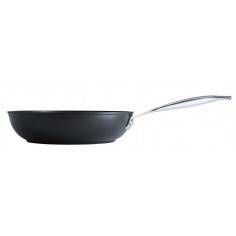 Staub double handle skillet 26cm. 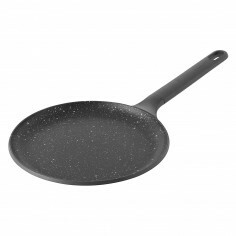 The inspiration for Staub’s frying pan was taken from a Spanish paella pan. 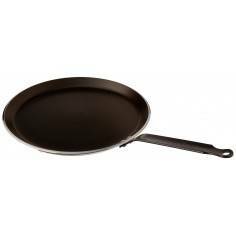 That’s why this pan features a rather high rim. 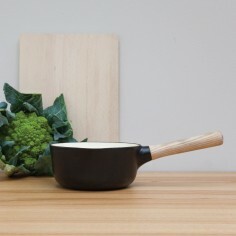 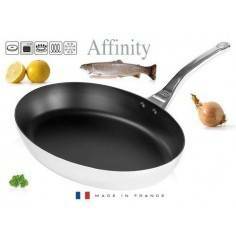 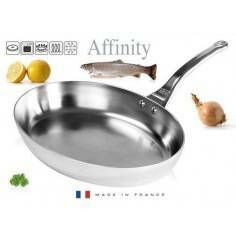 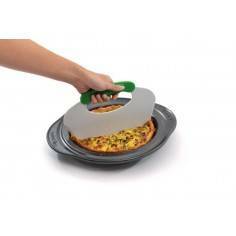 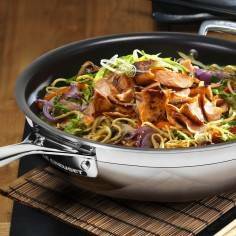 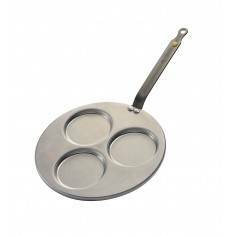 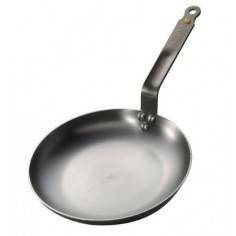 You can also use this frying pan to make a variety of other delicious meat and fish dishes. 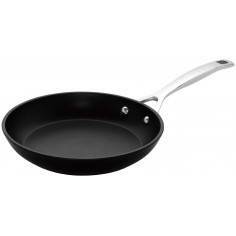 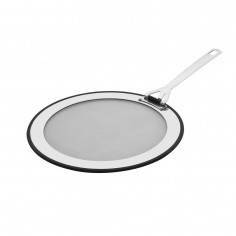 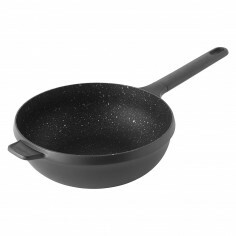 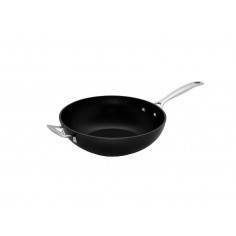 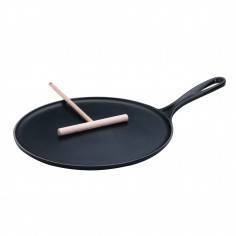 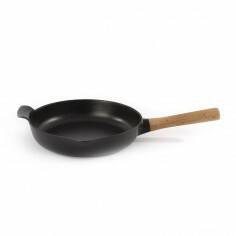 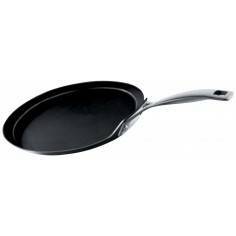 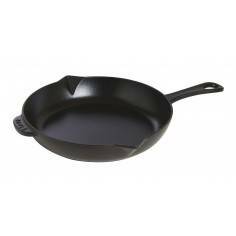 The frying pan has a flat bottom and two handles which make the pan easy to handle. 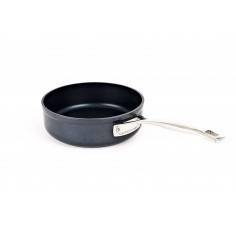 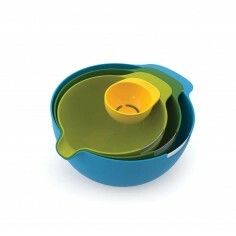 The pan heats up across its entire bottom because it lies completely flat and cooks your food evenly. 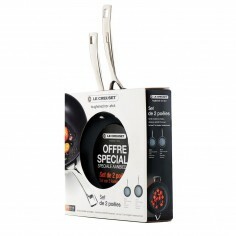 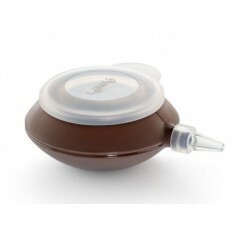 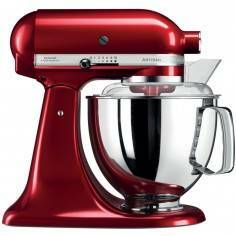 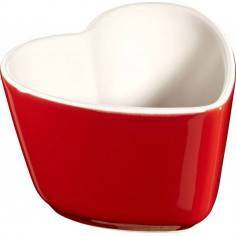 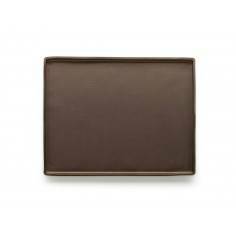 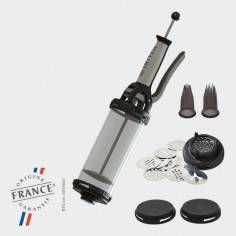 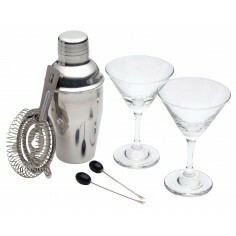 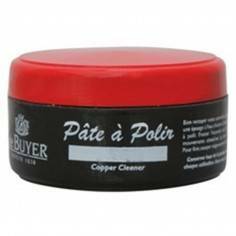 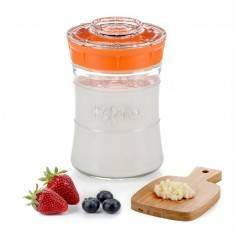 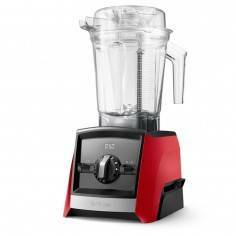 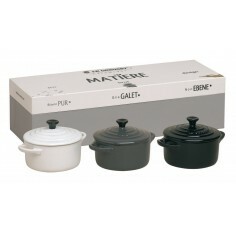 It is suitable for every type of cooker including an induction hob. 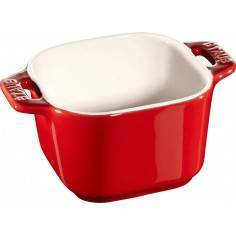 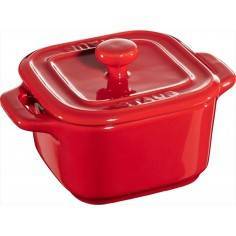 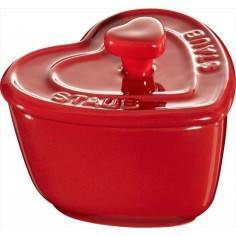 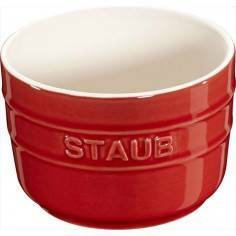 Staub also uses cast iron for the handles so that you can also put the pan in the oven to braise meat in the oven or melt cheese on top of dishes.